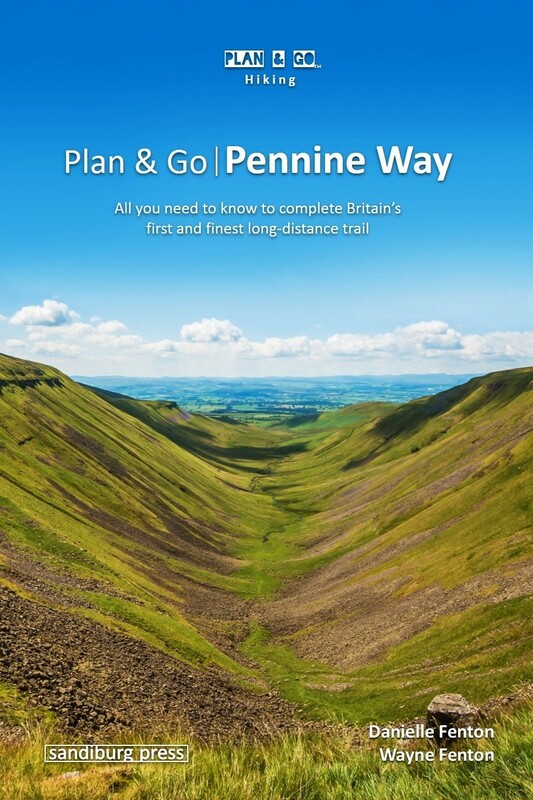 Plan & Go | Pennine Way is the complete guide to hiking one of Britain's best known and toughest trails from Edale to Kirk Yetholm. Plan & Go | Pennine Way is the complete guide to hiking one of Britain’s best known and toughest trails. In a clear and concise manner, the book describes what to expect from the 268-mile journey along the ‘backbone of England’ and provides all the essential planning information to save you time and effort with your own preparations. 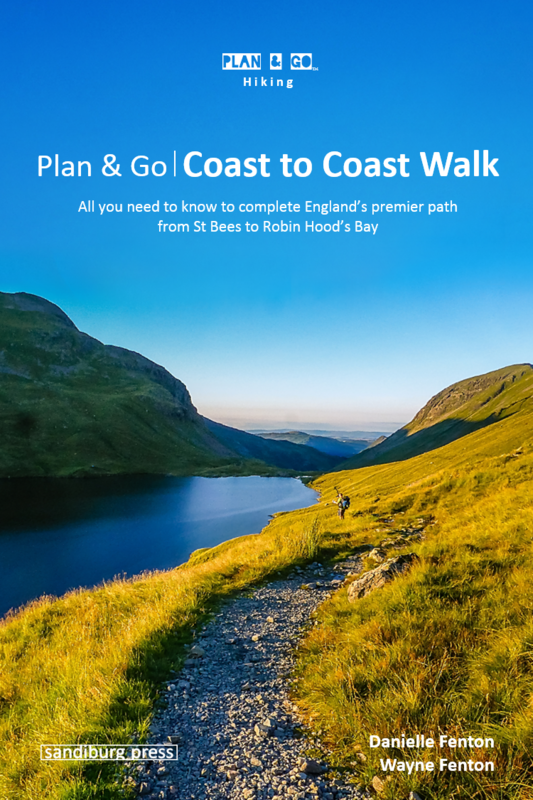 Supported by step-by-step instructions and first-hand recommendations, you will be well-equipped and feel more confident about completing this memorable hiking adventure from Edale in the Peak District to the Scottish border town of Kirk Yetholm. How do I prepare for the PW? How many days will it take me? What are my lodging options? How do I organize transportation? Where can I resupply food & water? What kind of gear works best? How do I get there and back? In addition, Plan & Go | Pennine Way offers practical advice on athletic training, which food to pack and in what quantities, how to select gear and which items work best, as well as various other essentials for the trail. The book further includes different budget options and sample hiking itineraries to help you create an itinerary that best suits your personal preferences. The wealth of facts and figures is completed by the entertaining and highly motivating account of the authors’ own 24-day Pennine Way adventure. Danielle & Wayne Fenton, both born in England during the 1970s, have been a couple for 18 years. Their passion for the great outdoors was ignited during their first career break in 2010, where they bought a pair of walking boots for the first time and hiked in various parts of South East Asia, China, New Zealand, and the USA. Since then, they have completed several thru-hikes around the world, including the ’W’ trek in Torres del Paine, Chile, Colca Canyon in Peru, the John Muir Trail in the USA, and the West Highland Way in Scotland. Want to order more than just a few copies? We offer generous bulk order and wholesale discounts! For more details, please send an email to distribution@sandiburgpress.com.